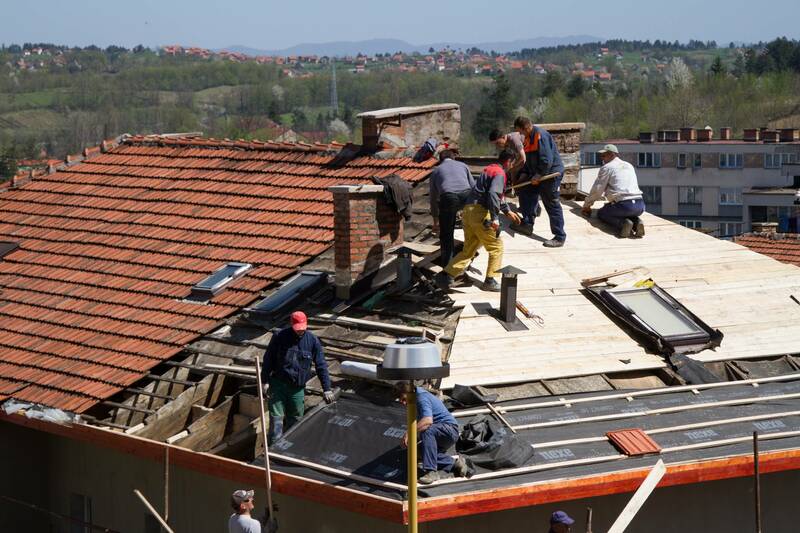 This guidance document aims to help Cohesion Policy Managing Authorities (MAs) plan and deploy SE investments in buildings within Operational Programmes (OPs). 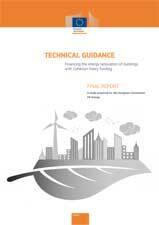 It provides a list of good practice approaches and case studies and informs MAs about the European requirements on buildings and EE. It also explores the different financing mechanisms that MAs can use to support SE projects within an OP, with the objective of launching large scale investments in the energy renovation of buildings and attracting greater levels of private‐ sector investment.